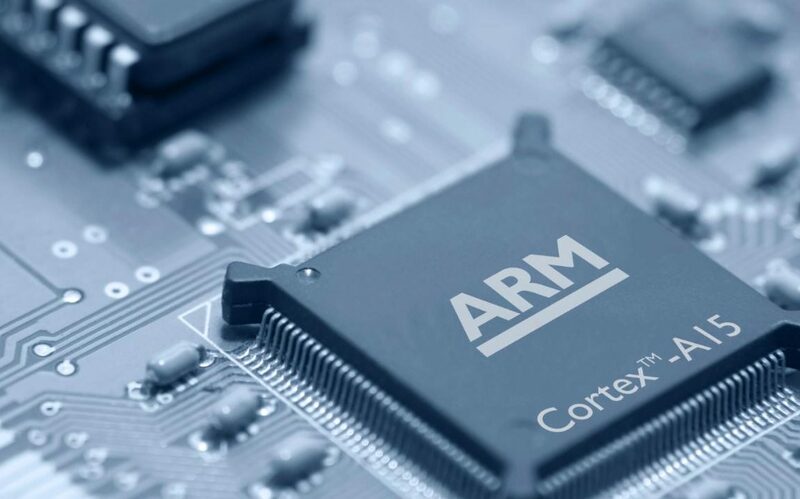 [ #Tech ] According to BBC, UK technology firm ARM Holdings is to be bought by Japan's Softbank for £24bn ($32bn) it confirmed on Monday. The Cambridge-based ARM is among UK’s top companies with its microchip designs being used in a set of devices including Apple’s iPhone. The chief executive of SoftBank has said his £24.3bn takeover of ARM Holdings is a “big bet” on the UK thriving outside of the EU, as he pledged to put Britain’s biggest technology company at the centre of the next computing age. As for Softbank, it is one of the world’s biggest technology companies and is managed by Japanese entrepreneur Masayoshi Son. The company has also acquired Vodafone’s Japanese operations and the US telecoms company Sprint.